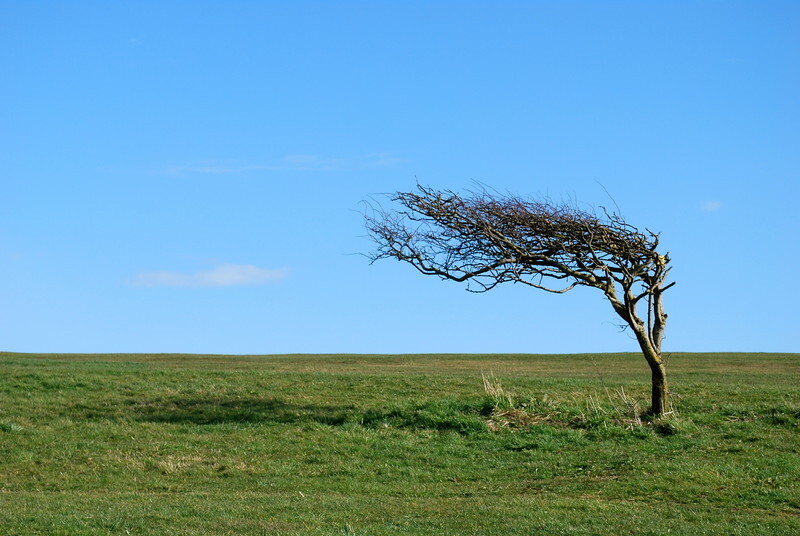 A very windswept tree on the top of the cliffs at Eastbourne. This picture was my first picture to win a competition. I feel that way sometimes. :) - Great shot!